Unique idea at our wedding reception! Unique idea at our wedding reception! My dream was to have floating sky lanterns at our wedding reception. However, they are illegal in our county. I was determined to do something unique that lit up. Then I came across these gems! 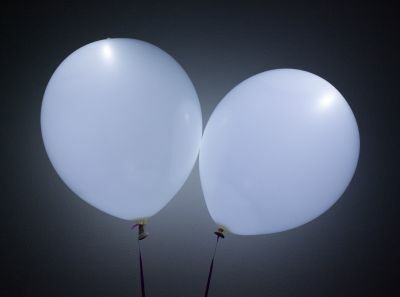 I changed the plans and instead of having all our guest let go of the lanterns, my husband and I let go about 10 of these white LED balloons. While the reception was taking place, we went behind the tent with the photographer and didn't tell our guests. 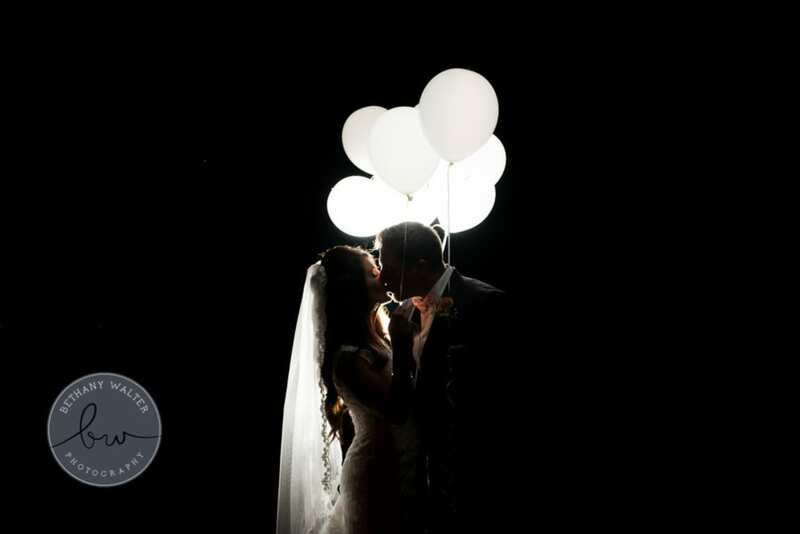 We took photos letting go of the balloons and it was an awesome experience. Our guests were not in on it and were so surprised to look up in the sky and see flickering white objects! It was beautiful! I loved them! Fast shipping in great condition!